NEC has developed a marketing service that utilizes facial recognition technology to estimates the age and gender of customers, and accumulates the data, along with the dates and times that customers visit stores. This data is then used to analyze trends in customer behavior and visit frequency. This service is provided in Japan via NEC’s cloud computing technology, only requires a regular PC and video camera, and is available for approximately $880 (70,000 yen) per month per store. This service can also detect repeat customers across multiple stores. 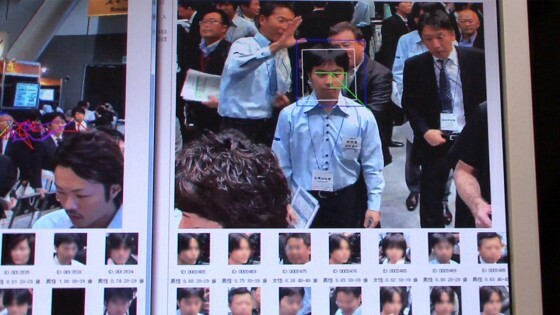 It uses a face detection and comparison engine developed by NEC, called NeoFace. Face data is encrypted in real time and converted into characteristic data sets for analysis. Because face data can’t be restored from characteristic data, there’s no risk that face data will be inadvertently disclosed.